This entry was posted in Beatles, Beatles Books, Beatles Music and tagged Beatles, Beatles Books, Beatles Collecting, Jerry Hammack, Music by beatlesblogger. Bookmark the permalink. John Lennon drums on “I Need You”? 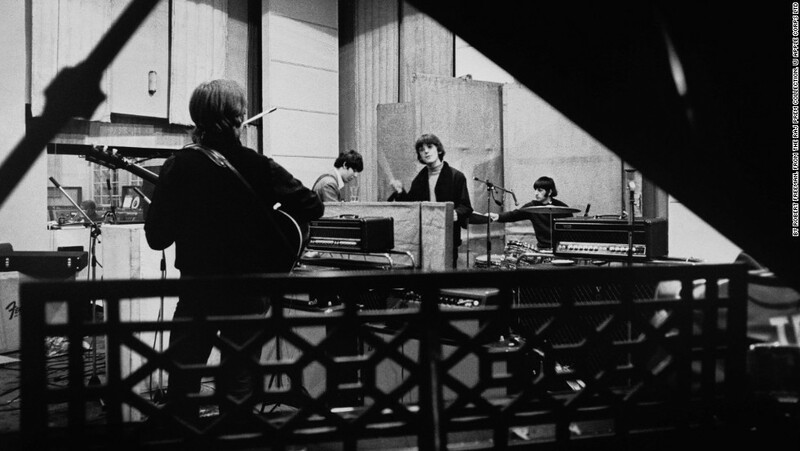 What evidence is there for this – I’ve never heard of John drumming before. Paul, yes, but John seems highly unlikely, and we know Ringo was there when it was recorded, as they captured other tracks as well. Sir George appears to be the reference. 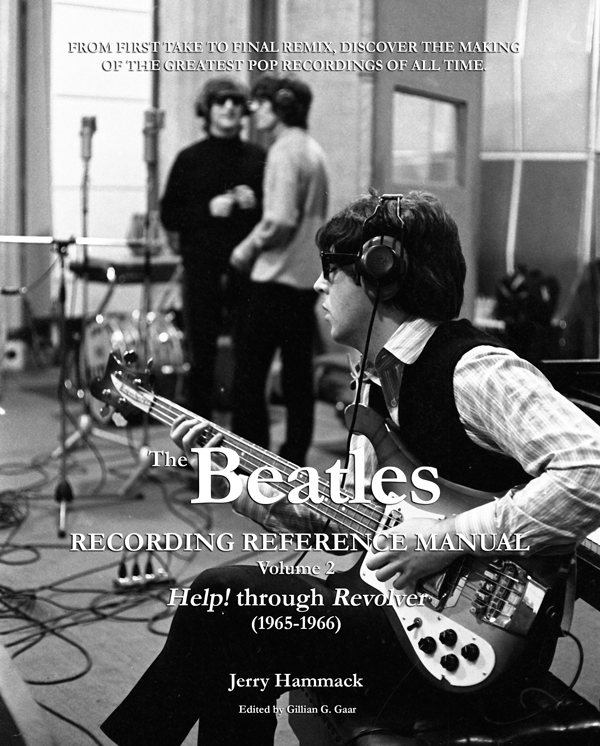 Mark Lewishon Complete Beatles Recordings book, here I come.